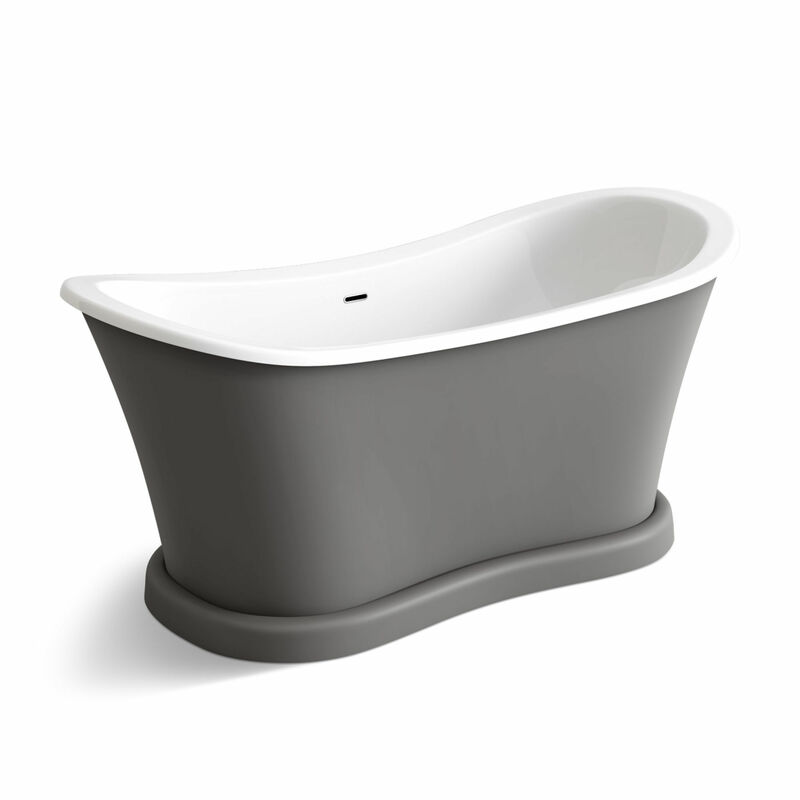 Find Walking Bathtub, Freestanding Bathtub, Shower on Industry Directory, Reliable Manufacturer/Supplier/Factory from China. and can be personalized requirements of tailor-made.?? It can be used in your bathroom,hotel and sell in supermarkets. 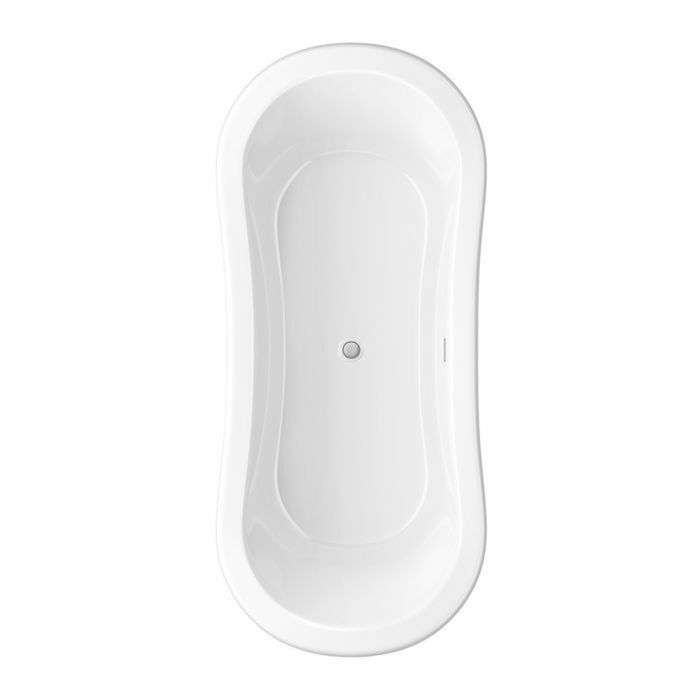 We are the top supplier of sanitary ware market. 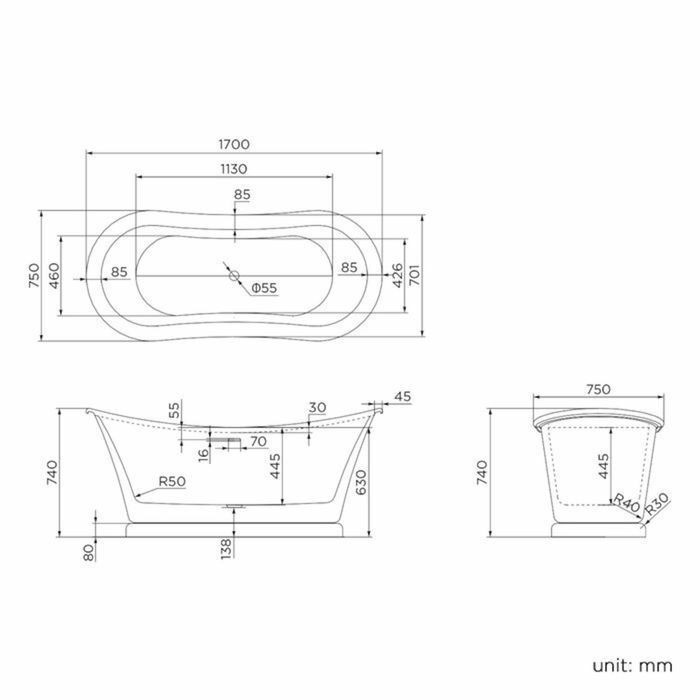 We own ISO9001,CE,TUV,SASO,IP44 international certisfication and have 67 patents on products. 1.How long can you delivery products? 2.How long will you take for production? T/T.30% deposit before production,and 70% balance before delivery or against copy of B/L. 4.Can I buy only one set for home use with drop delivery? For most products,the MOQ is 10pcs. Electric machinery 1 year and part 3 years. 6.How can I get the specific price for one product? delivery time and so on.A best quotation will be given according to you specific requirement. 7.I do not like some accessories of the product,can I remove them from the product? Yes,any addition or deletion of some accessories is allowed. Relax Sanitary was born in an internet era when everyone talked about B2B and market economy becoming increasingly competitive. 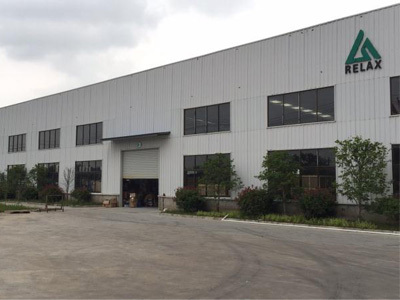 Established in 2012, Pinghu Relax Sanitary Ware Company Located in Pinghu economic development zone. It is only 100KM away from Shanghai and Hangzhou and surrounded by convenient transportation. Relax Sanitary Company closely follow the technology trend of world sanitary industry and keep up with the requirements of healthy and environmental life. 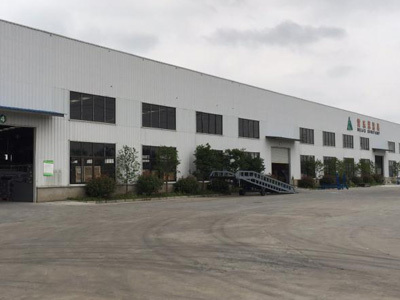 It has introduced fully automatic molding machines and semi-automatic molding machines, and developed independently about 300 moulds. We will keep researching and developing according market demands. We also has a group of highly qualified and experienced technicians, management personnel and sale elite. 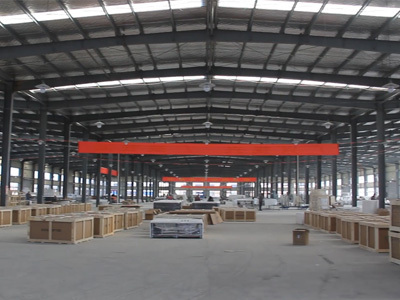 The main products in Pinghu factory are luxury shower cabin, shower cabin, shower enclosure, Shower Panel, bathroom cabinet, LED mirror, stone tray, Acrylic tray and so on, Relax aim to provide one-stop service of sanitary products. The main products in Jiangsu factory are Acrylic bathtubs, Massage bathtubs, classical bathtubs and outdoor bathtubs, committing itself to become the most professional bathtubs manufacturer in China. 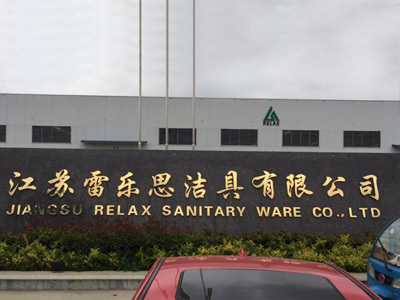 Relax Sanitary company successfully passed ISO9001:2000 international quality system certification, CE,TUV, Rosh, SASO , CUPC certification and other international standards certification and test. We successfully sell our products to about 32 countries such as Germany, Canada, UK, France, Saudi Arabia, Austria and Sweden. Because of the competitive price, high quality, customer first service theory and outstanding design team, we enjoy a good reputation both at home and abroad. In the spirit of[details determine success or failure" and [do a good job of every little thing", all the staff in our company keep adjusting, improving, innovating and advancing with the time. We work happily and live happily! The team of Relax:(E:Enjoyable) Create a happy team, provide best quality service. The aim of Relax(A:Activity)Become a world-class brand in sanitary industry. The future of Relax:(X:Future) We are a young team, so we will use all of our energy to break all kinds of difficulties and various challenges to make Relax become stronger and more beautiful. 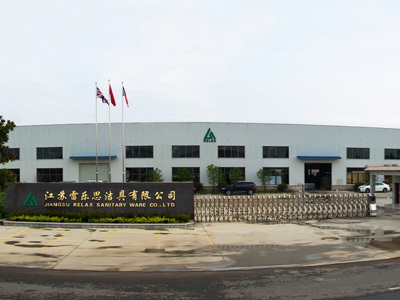 Sincerely welcome to join in Relax Sanitary Wear Co.,itd. Wish we can hand in hand and build a beautiful tomorrow! Copyright © 2019 www.cnbathtub.com All rights reserved.